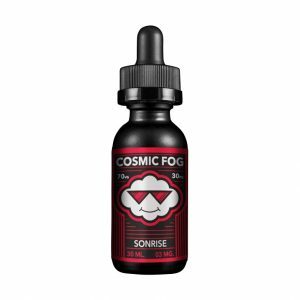 A bottle of this e-juice contains a combination of delicate vanilla custard and sweet strawberry jam. The Mr. Salt-E Strawberry Custard is a salt-based nicotine e-liquid delivering a nice creamy strawberry flavor. A bottle of this e-juice contains a combination of delicate vanilla custard and sweet strawberry jam. It is delicious and at the same time very smooth. 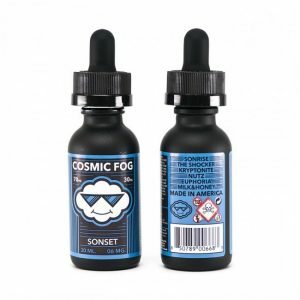 You can choose the nicotine strength from 2 options. Either 25mg or 45mg. As for the size, the Mr. Salt e-juice comes in a 30ml bottle. Enjoy the smoothness of creamy strawberry flavor with the Mr.Salt-E Strawberry Custard!